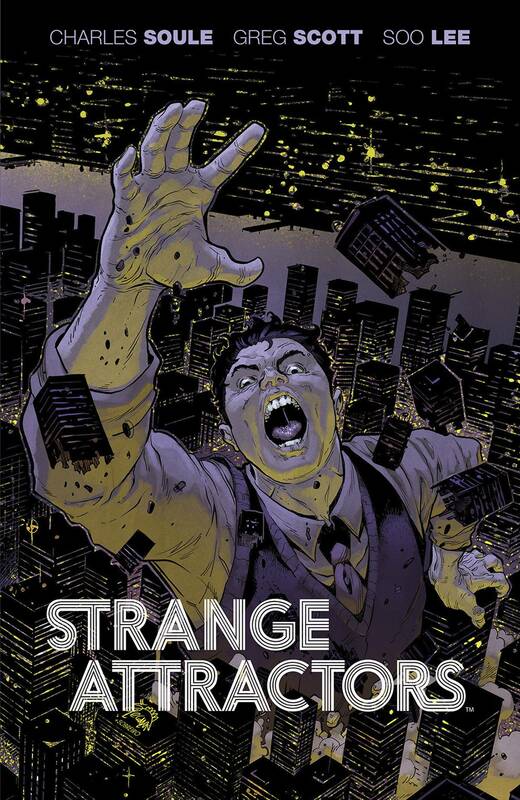 Writer Charles Soule (Daredevil, Poe Dameron) and illustrator Greg Scott come together for a science-fiction tale of the ties that bind New York City. Dr. Spencer Brownfield, a disgraced former professor, believes a series of cataclysmic events are coming to New York City, and someone has to keep the city safe after he's gone. Enter Heller Wilson, a brilliant mathematics student who discovers that his ailing-perhaps insane-mentor has been saving New York City from societal collapse by a series of 'adjustments,' a la the butterfly effect. But now, all signs point toward an impending disaster. Can Wilson take what little he's learned and save the city in time? Collects the complete series. Includes the never-before collected short story 'Antithesis,' illustrated by Soo Lee (Liquid City).